To put that in perspective, the high-priced vanity mount released with Legion is a giant spider called the Bloodfang Widow. It costs 2 million gold. If you wanted to buy one with cash, using WoW tokens, it would have cost over $1,100 at the time Legion was released, in August 2016. If you wanted to do the same thing in July 2018, it would have cost less than $200. Once you have your potions, proceed to complete all the bonus objectives in your starting zone. This should easily level you to 92, where you can proceed to Gorgrond. Interesting enough, for some reason many Gorgrond quests are worth nearly double the experience of quests in other zones. Maybe this is a bug, maybe intended, I'm not sure. But I actually recommend you do all the quests and bonus objectives in Gorgrond. For your outpost choice, I recommend choosing the Gladiators, since they give access to more treasures than the shredder IMO. This is also the reason why when I read in WoW forums of people skipping guide sections, due to being too low level I'm not agree and start ranting about it: it'll be a mess syncronizing with the guide and I've seen many people complaining about missing quests or accusing the guide for being innacurate, but not realizing that was their fault since they're skipping and missing a lot of quest chain requirement. Of course this apply if you're following a guide, believe me, it's very frustrating when you remain stuck in a guide section due to the reasons I've mentioned, more than doing grey quests (but they allow to be perfectly in sync with the guide) and goiing here and there to get the pre-requisite quests. 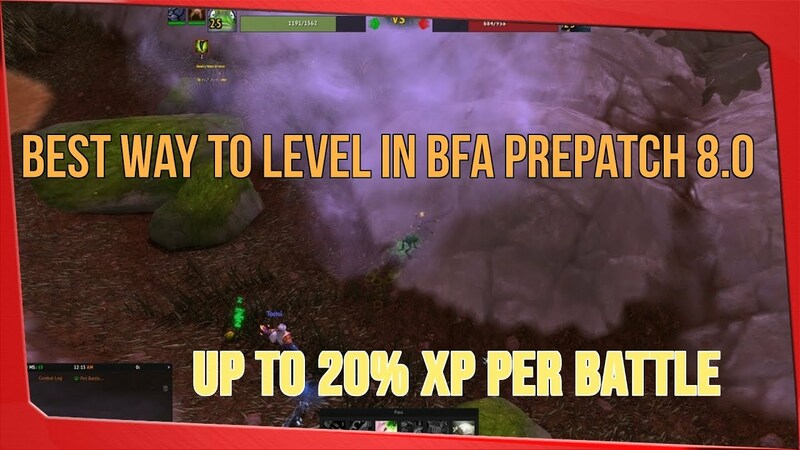 Although WoW currency can be found through quests, fallen enemies or the dreaded "farming" process, doing it the conventional way is time-consuming. Considering the upcoming release of the Legion expansion pack in August of 2016, stocking up on gold is more important than ever. This way, you can spend less time farming and more time buying everything you need to tackle the next set of challenges.